We host an annual symposium that features renowned experts on topics of public interest such as alternative medicine, pseudoscience, food and nutrition, genetic modification and vaccines. We helped establish the McGill Space Institute fellowships by supporting postdoctoral and graduate astrophysicists who are working on various space-related topics. 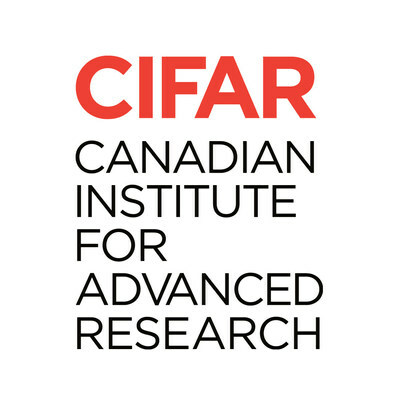 We funded IREx undergraduate and postdoctoral fellowships and research grants to participate in breakthrough research in the field of exoplanets..
We support organizations like CIFAR’s Humans and the Microbiome program which seeks to examine the human microbiome and the role it plays in human health and development, as well as its long-term effects on human evolution and society.